In the world of cryptocurrency, airdrops allow anyone in the world to obtain some potentially valuable tokens as more time progresses. In the case of the following six airdrops, there is somewhat decent money to be made in exchange for minimal effort. More and more tokens are being distributed free of charge, which makes for a far more competitive ecosystem altogether. The Mind AI project focuses on artificial intelligence and cryptocurrency. Their current goal is to build a brand new infrastructure for parallel processing, supercomputers, and so forth. Their current airdrop lets users earn up to 700 tokens for partaking in various efforts. It is expected 700 OMAI tokens are worth close to $7.5. Referring new users will award additional tokens. The Digitex Futures are nothing new in the cryptocurrency world, yet the team is still airdropping tokens in this day and age. Users can earn 1000 DGTX tokens by signing up for the website and completing social tasks. A maximum of 5,000 users will be rewarded, with the top participants getting 100.000 DGTX tokens each. The Cures Token is the native currency of a decentralized healthcare ecosystem currently in development. 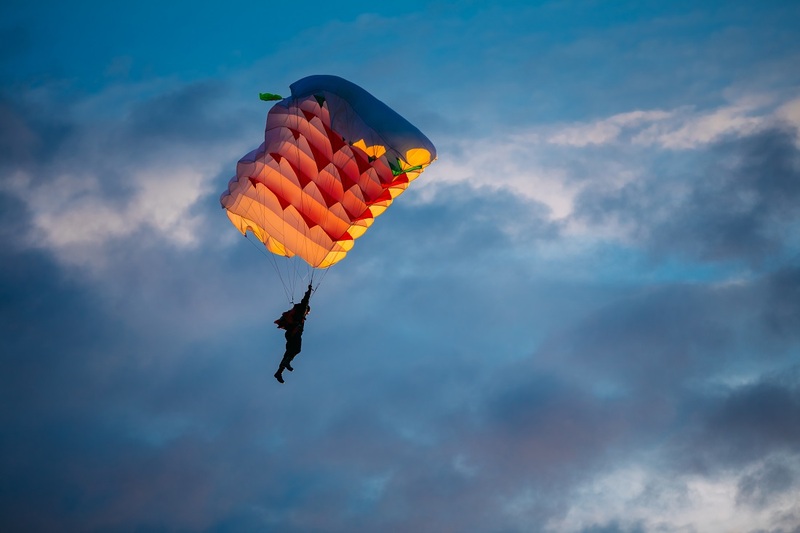 Community members can participate in this airdrop and complete easy social tasks to earn an undisclosed amount of tokens, though the total value should add up to roughly $30 after the initial coin offering has come to an end. The Mobile Token Bank offers information to investors by analyzing IEO blockchain data. Their airdrop awards users with 100,000 MTB tokens for joining the airdrop campaign and completing social media tasks. This adds up to just under $3 worth of tokens, which seems to indicate this project will have billions of tokens in its total supply. Not something to be worried about, but still worth paying attention to. More and more decentralized exchanges are coming to market, which is a good thing. GoDDEX aims to be the first DEX built on the GoChain infrastructure. Its airdrop will award users with 42 GODX tokens for completing the form and completing some social media tasks. These tokens have a projected value of roughly $2.5, albeit that figure may continue to fluctuate. SpringRole is a new decentralized attestation professional network using blockchain technology in a new way. By airdropping 100 tokens to airdrop participants, the project hopes to generate some initial buzz moving forward. These tokens have a value of just $1, though, which means it is the lowest-paying airdrop at this time. Even so, one never knows what the future holds for these tokens. The post 6 Ethereum-based Airdrops Requiring Little Effort – 2018 Week 45 Edition appeared first on NullTX.